Could he be about to become Director of Football? 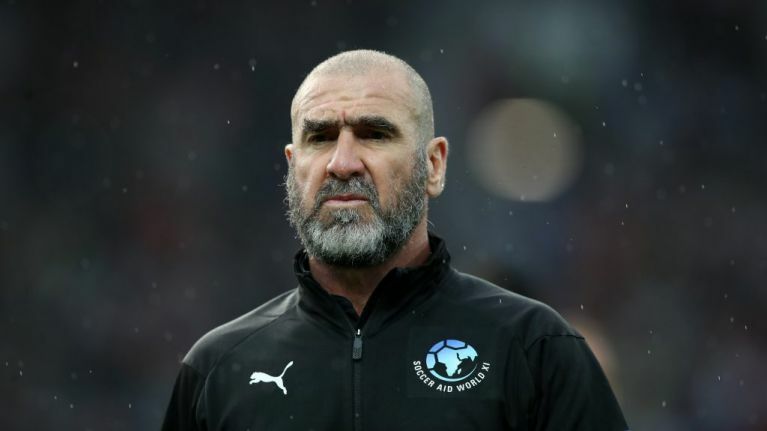 Eric Cantona has sent Manchester United fans into speculation meltdown with a post on his Instagram. The post shows the Frenchman standing on a stage, in front of the floodlights. "I can’t tell you anything but you will love it! @manchesterunited"
Outside of that, there is nothing else to go on. But many Manchester United fans think it means Cantona is about to be announced as Director of Football at the club. 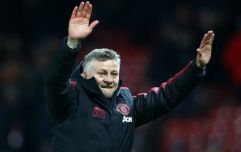 Manchester Evening News has reported that restructuring at United following the departure of Jose Mourinho will lead to the creation of the new role. And United legend Cantona would be a pretty popular candidate for the role. Cantona scored 64 goals in 143 games for Manchester United. But his impact cannot be measured in just statistics. He was one of the most charismatic and exciting players ever to ply their trade in the Premier League, and a true enigma. In January 1995, he famously launched a kung-fu kick at an opposing fan, for which he received a lengthy ban from football, and 120 hours community service. After retiring in 1997, he turned to acting, and has appeared in over 20 films. He also once took a penalty so hard it burst the devil open.